This Cashew nuts toaster is used for a continuous process of mass drying production. It is suitable for many products in shapes of chip, stick and granules, i.e. fruits, veges, pellet snacks, feedstuff, etc. 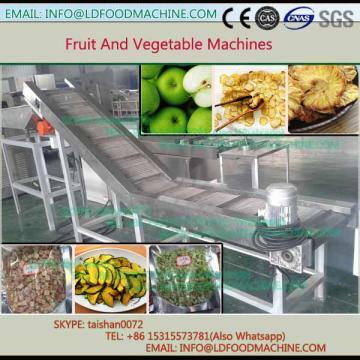 The machinery has features of fast drying time, automatically temperature control, lLDorsaving, etc.